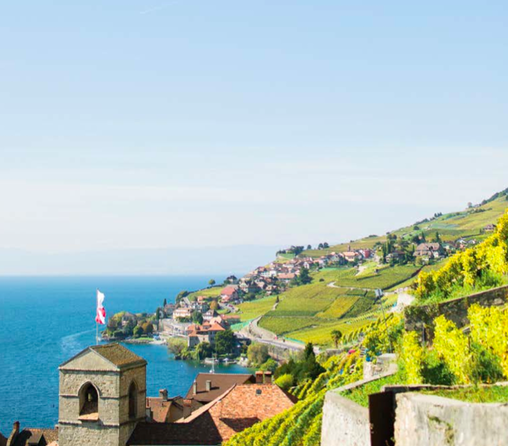 The lush terroir surrounding Lake Geneva is home to rolling vineyards, historic towns and enough Michelin stars to light up the night sky. Thrill-seekers, outdoor junkies and nature-lovers have been drawn to Interlaken for more than a century. 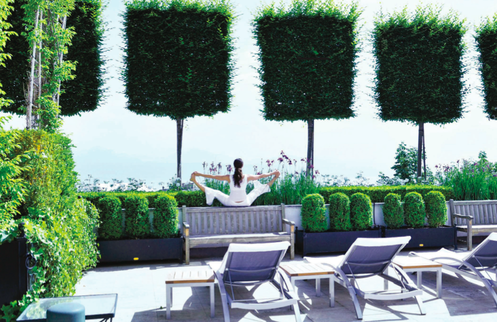 Soak in Switzerland's impossibly photogenic countryside on a winding rail journey past lush meadows and snow-capped peaks. 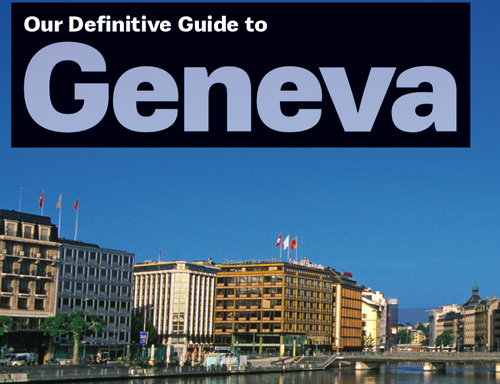 Often overlooked in favor of Switzerland's bigger metropolises, this culturally rich center deserves to be on every traveler's hit list. Here are five reasons why. The City of Peace and Calvin is also a cultural hotspot brimming with local art, unbeatable cuisine and an irrepressible joie de vivre, all set agains a backdrop of distant, snow-capped mountains. 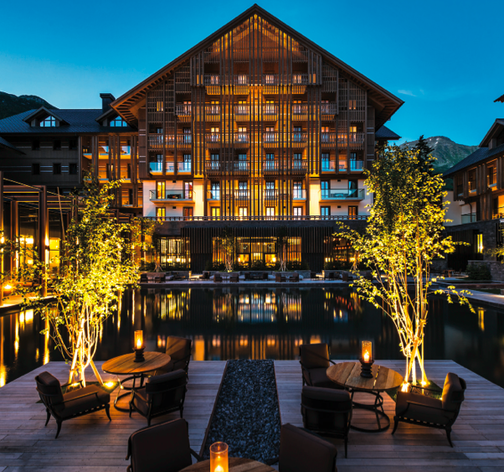 A luxe new resort has plucked the low-key chalet town of Andermatt from obscurity and put it squarely on the map. Don't let its industrious and efficient reputation fool you. Relaxing in this country is a serious business indeed.